Do you have difficulty finding the right partner? Have you ever worried about being alone? Do you feel that there must be more to life? 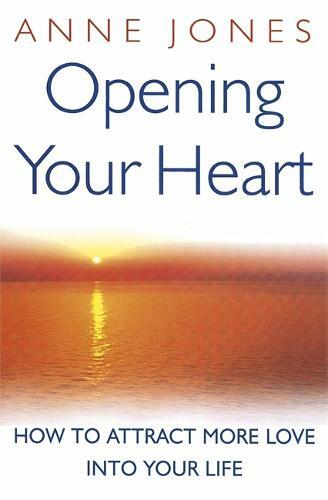 In Opening Your Heart, healer Anne Jones demonstrates that by opening our hearts to love, we can change our relationships and our lives profoundly. She believes that we all deserve to share in an infinite amount of love, and that each one of us can achieve this if we are willing to examine and heal our emotional hearts. Here is a unique chance to open yourself up to love, address your true emotions, forgive those who have hurt you in the past and reinforce and strengthen your current loving relationships. -How to attract love and loving people into your life -How to make your relationships more loving -How to increase your capacity for love -How to break down the barriers you have created against love -How to heal your heartbreaks.